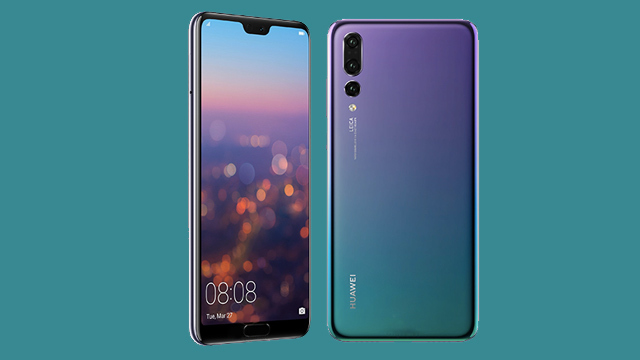 The Huawei P20 and P20 Pro are two the best devices available today. They’re not only pricey, they are gorgeous as well. What makes these easy on the eyes are its glass front and back panel. And that could be a problem. We all know phones with glass builds are susceptible to drops. But Huawei has your back. 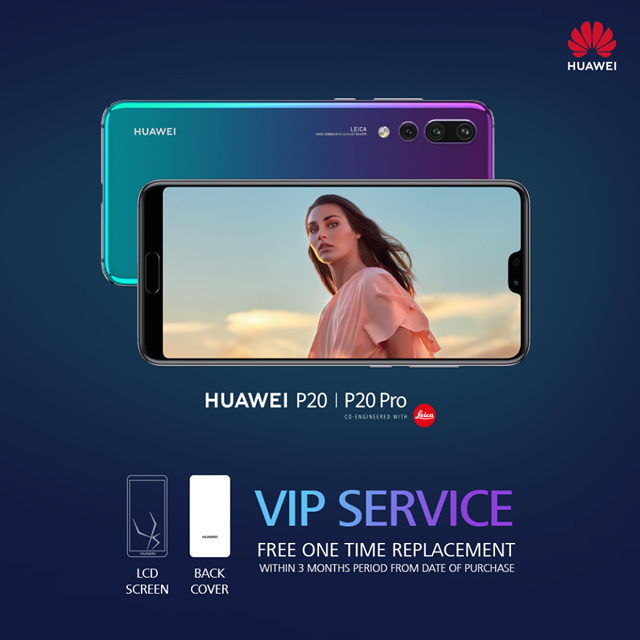 For P20 and P20 Pro owners’ peace of mind, they are offering a free one-time replacement of the LCD screen and the back cover within the first 3-months period from the date of purchase. Details of the VIP service can be found on the HiCare app. If your phone doesn’t have the app, you can download it for free at the Google Play Store. The Huawei P20 and the P20 Pro are available in the Philippines. The phones have a suggested retail price of PHP 34,990 (roughly USD 672) and PHP 44,990 (USD 864), respectively.